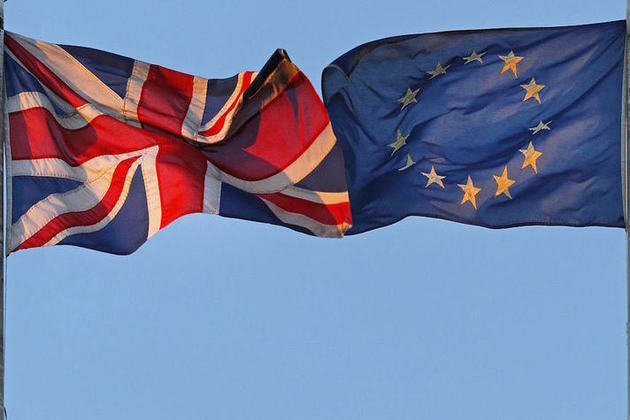 As the Government publishes some of the technical notices on a ‘No-deal’ Brexit, the British Poultry Council has warned of the devastating impact of exiting the EU without a deal on British food production and supply. 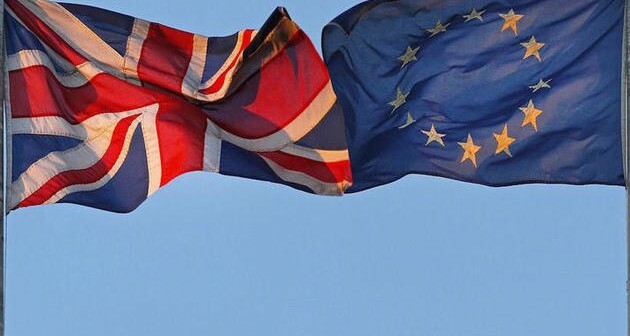 Responding to the Government’s ‘No-deal’ Brexit contingency papers, British Poultry Council Chief Executive, Richard Griffiths, said: “British poultry meat farmers and producers are committed to doing everything they can to deliver a sustainable, secure and trusted supply of food, produced to world-class standards. We need the Government to devise a food strategy that enables EU nationals to work in our sector as and when needed; and that recognises the importance of food and the challenges it faces in being an essential yet perishable product. “Food is a special case, it should be treated as a national security issue, and be protected as such. Government must ensure that British food, and the quality it represents, stays affordable and available for all. If we cannot support our own production, then there will emerge a two-tier food system with the average citizen forced to rely on lower standard imports.